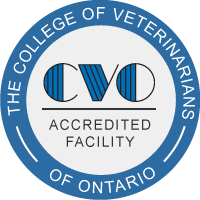 Nicola’s interest in the veterinary field began when she started working at a small animal practice at the age of 14. 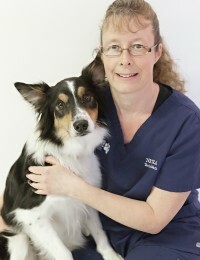 Nicola graduated from the Veterinary Technician program at Centralia College in 1990. After successfully completing the registration exam she began employment at Aldergrove Animal Clinic in June of 1990. When not working, Nicola enjoys spending time with her two children and four pets, Cooper, a border collie cross and three cats, Annie, Willy and Merlyn, all adopted from Aldergrove.